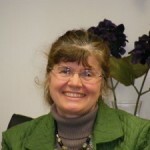 Anne Howe has been a NADONA member for more than last twenty years. She recently retired in March 2014 from the New Hampshire Veterans Home (NHVH) after 19 plus years. Anne credits her affiliation with the state group NH-NADONA for her success as the Director of Resident Care Services at NHVH. The resources available through NADONA/LTC support every situation encountered as the clinical leader of the 200 bed facility. Anne encourages every member to attend at least one NADONA National Conference as the experience is not only enriching but gives a better appreciation of the depth and breadth of the scope of influence NADONA/LTC holds for impacting the long term care industry. 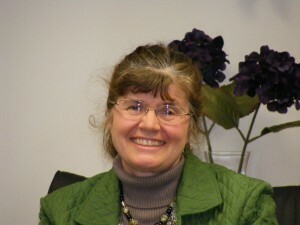 Anne has served as President and Vice President of the NH-NADONA group and is the present secretary.